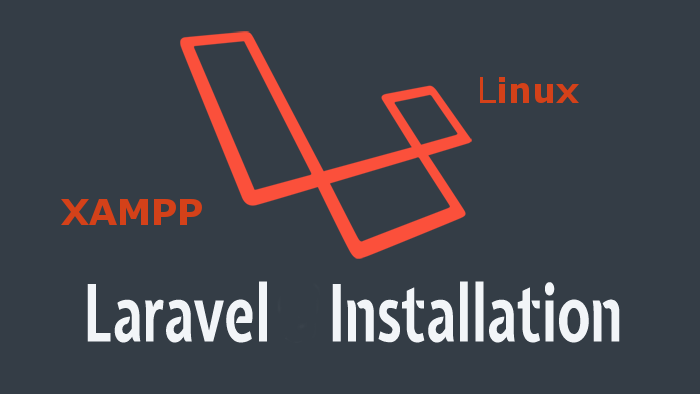 This tutorial show you how to Install Xampp ,Laravel and Lumen on Linux (Ubuntu , mint , OpenSuse …).If you are involved in building web apps using PHP, MySQL / MariaDB and Apache the Xampp is the ultimate choice for Development . XAMPP is a completely free, easy to install Apache distribution containing MySQL / MariaDB, PHP, and Perl. The XAMPP open source package has been set up to be incredibly easy to install and to use. Best part is Xampp is cross-platform tool available for Windows , Mac and Linux. Note : Replace kate with your installed text editor .